Aberdeen railway station is to be fitted with a new floor after the current surface was criticised for being too slippy. An iconic Aberdeenshire bridge is being demolished, but the possibility of a replacement being built remains in doubt. A new Grampian Cycle Partnership will be formed to represent cycling interests across Aberdeen, Aberdeenshire and Moray. A bench used at an old Aberdeenshire railway station is to be reinstated when the new one opens. A senior councillor has backed calls for improved safety measures at a notorious junction. A community claims plans for a new bus lane in the west end of the city will push traffic onto side streets already struggling to cope with the volume of cars. 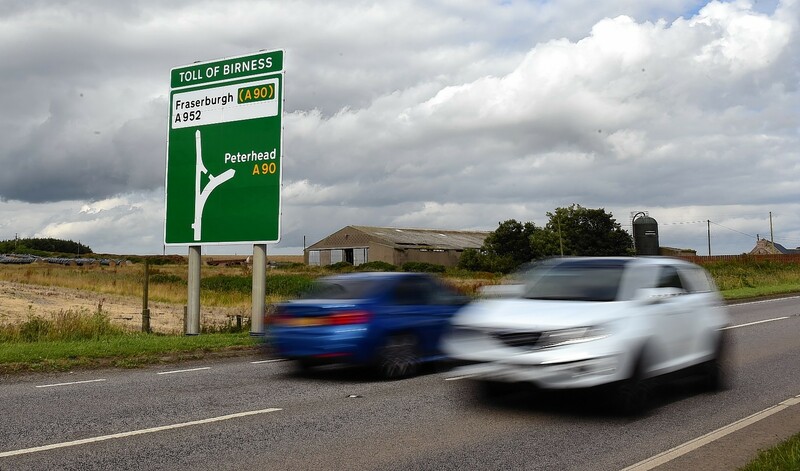 The ways in which the north-east will benefit from a £3.2million boost for interconnected transport funding are to be highlighted with a series of public talks. A group tasked with driving forward £200million of rail improvements between the north-east and central belt has been blasted as a government “talking shop” after it emerged that just one of 11 representatives is from a body based north of Perth. 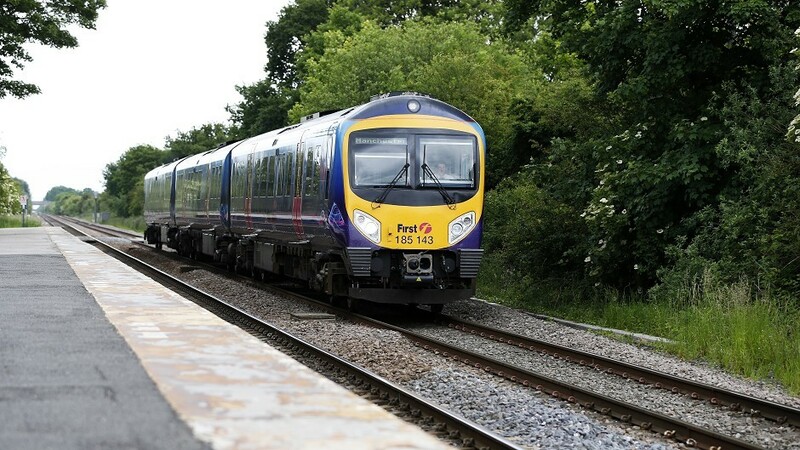 Residents of the north-east are being asked to give their views on transport issues in and around the region as work. 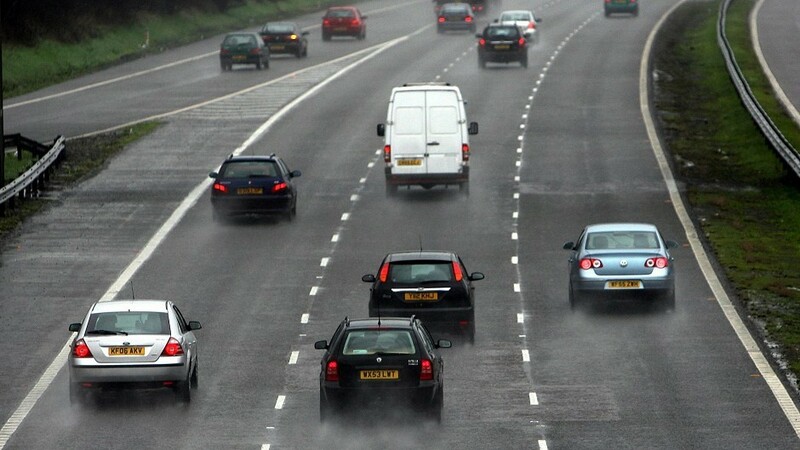 New proposals for multimillion pound road and rail improvements across the north-east of Scotland were revealed yesterday. 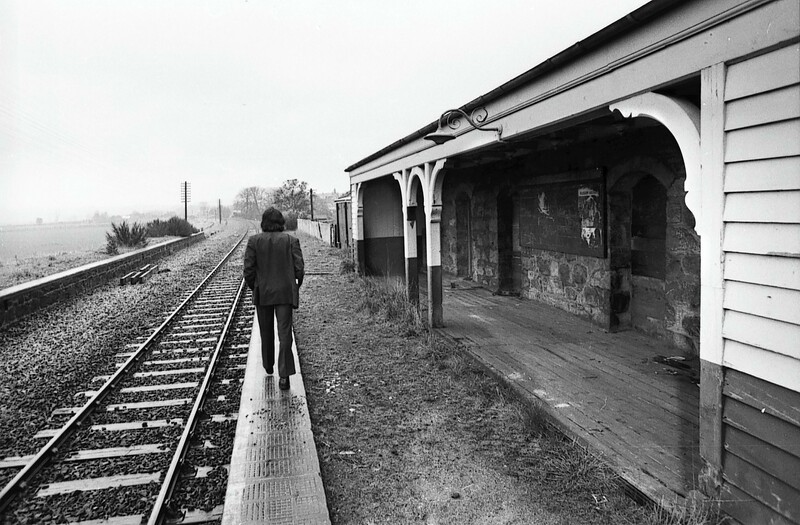 A village is edging ever closer to a long-awaited re-opening of its mothballed train station, but will still have to wait a year longer than the original date. A £330million upgrade of the Aberdeen to Inverness rail line has been plunged into uncertainty amid a dispute between Holyrood and Westminster. A disabled man has hailied the news of a feasibility study into access at an Aberdeenshire station as “long overdue” after totting up two decades of campaigning. The use of electric cars remains mixed across the north and north-east - with some charging points booming but others barely used for months at a time. North-east councillors have said that overhauling a congested road junction is vital for the future of the whole region. Bus operators have blamed the downturn in the North Sea oil and gas industry for plummeting passenger numbers at two north-east park and ride services. The new chairman of north-east transport body Nestrans has claimed the completion of the long-awaited AWPR is not the end of multimillion-pound investment in the area. A sustainability grant scheme which offers firms up to £10,000 to promote alternative transport to work has been expanded. North-east firms will be offered up to £10,000 to help promote sustainable travel as part of a strategy to improve transport. A section of a former north-east railway ha been granted special protection as the campaign to reopen the line steams ahead. Scotland's transport minister Humza Yousaf has unveiled a new team to look into developing rail capacity in the north-east. 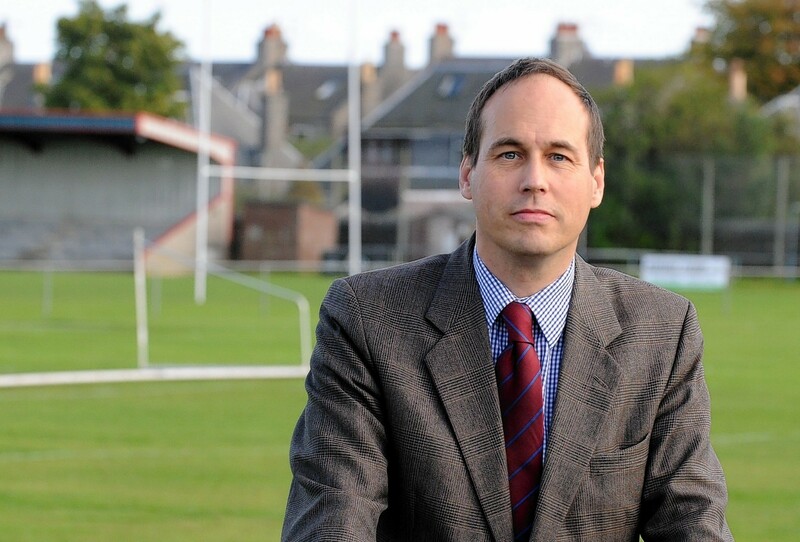 North-east transport chiefs have warned a landmark court ruling on how much developers should contribute to local infrastructure will cost the region millions of pounds. A north-east transport body is urging railway chiefs to offer fairer ticket prices between a Mearns town and the Granite City. Aberdeenshire is set for a transport boost after the wheels were put in motion to start work on two major projects. Multimillion-pound proposals to reintroduce a railway line north of Aberdeen and upgrade the region's busiest road have taken a step forward. Aberdeen to Penzance: End of the line for the UK’s longest train journey? 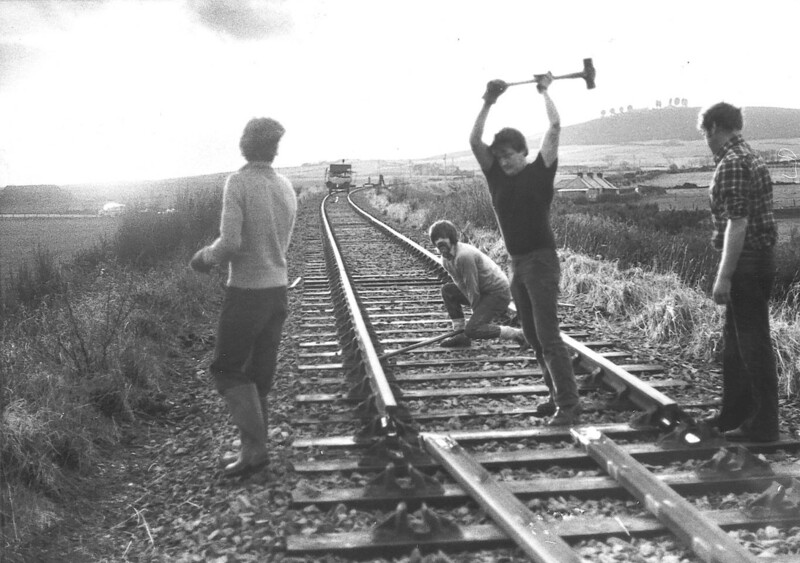 An iconic train route between Aberdeen and Penzance could be axed in the new year. A north-east station gets ‘full steam ahead’ after local authority agrees to help bridge £1.2m funding gap. Road safety campaigners have launched a renewed call for action to improve one of the north-east's busiest roads following a four-car crash. Leading transport campaigners have accused the Scottish Government of standing in the way of a "railway renaissance" in the north-east. 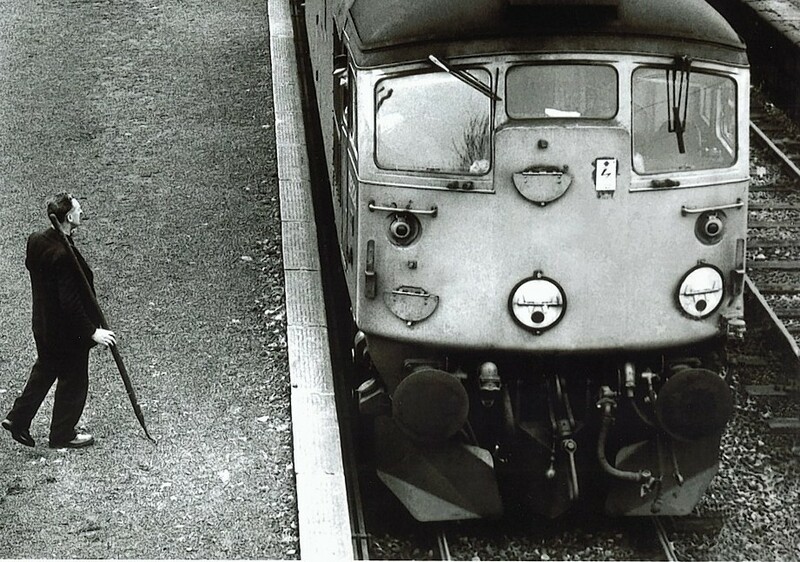 It's a train service which has been closed for the last 50 years. Campaigners in favour of reopening the Buchan railway line are urging transport bosses not to derail the project by looking at inaccurate passenger forecasts.